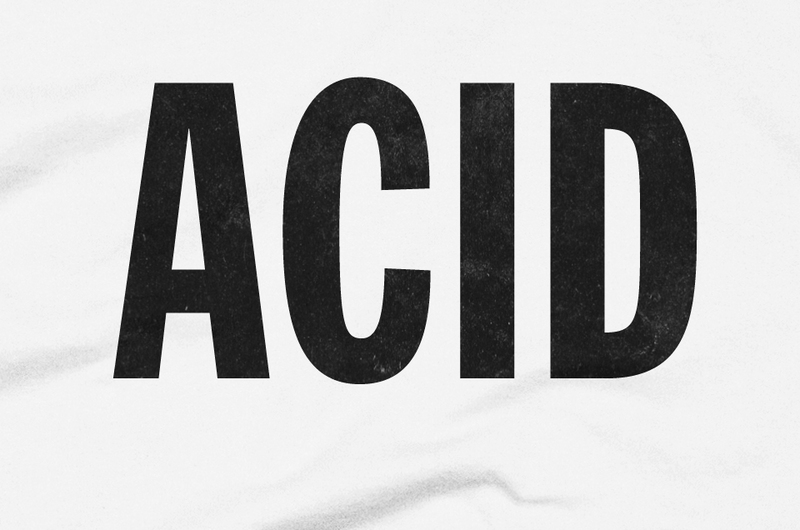 Now available. 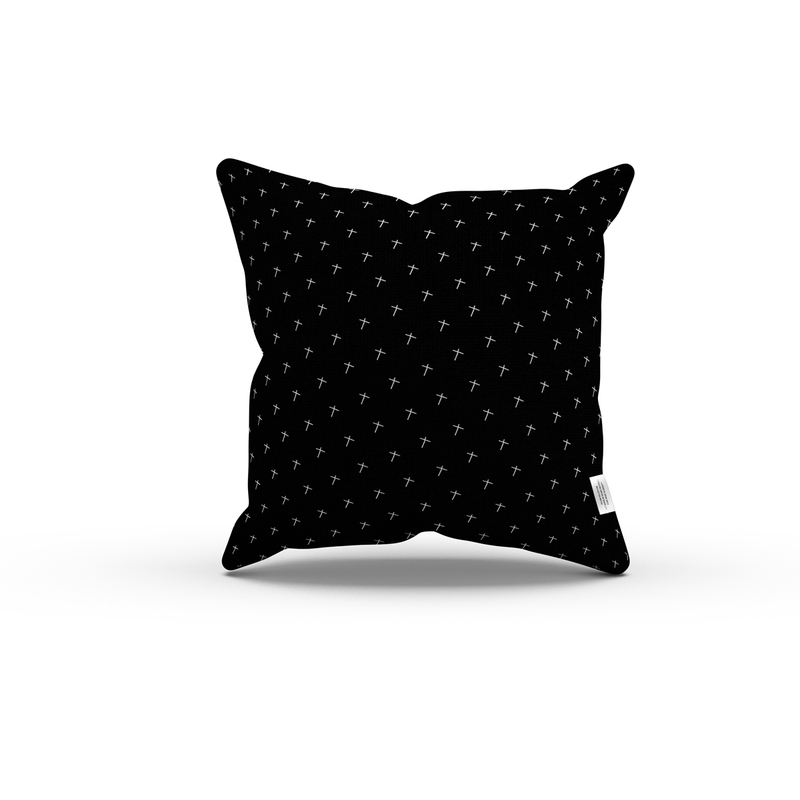 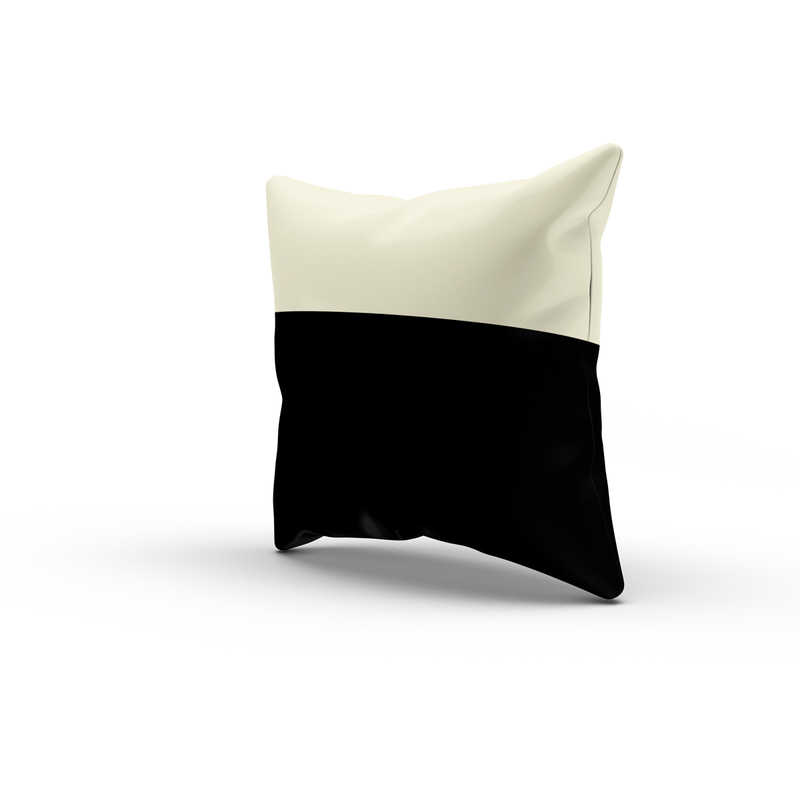 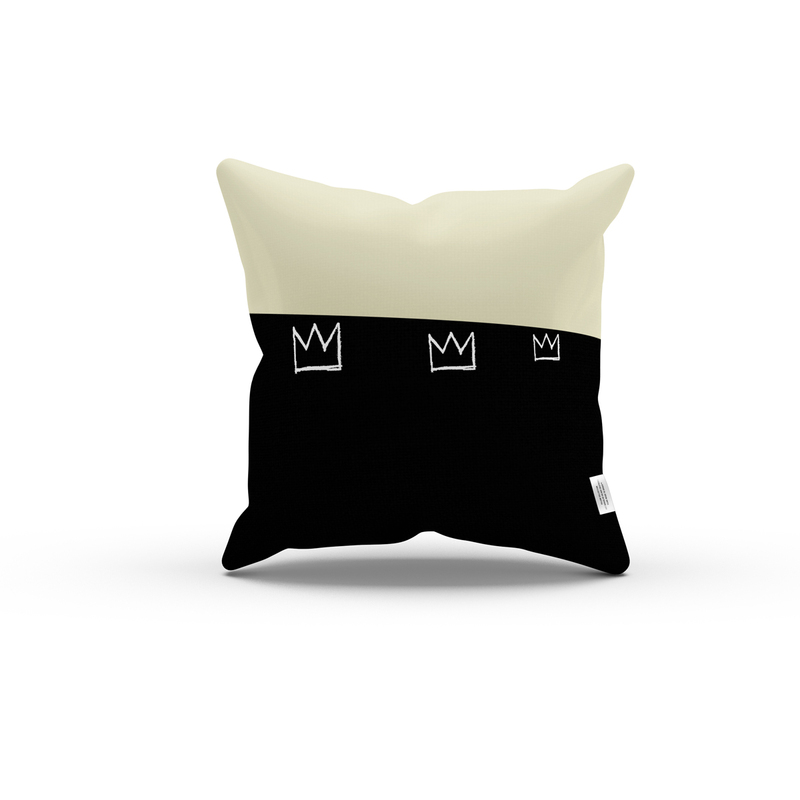 Art Series: Jean-Michel Basquiat’s Cross Pillow. 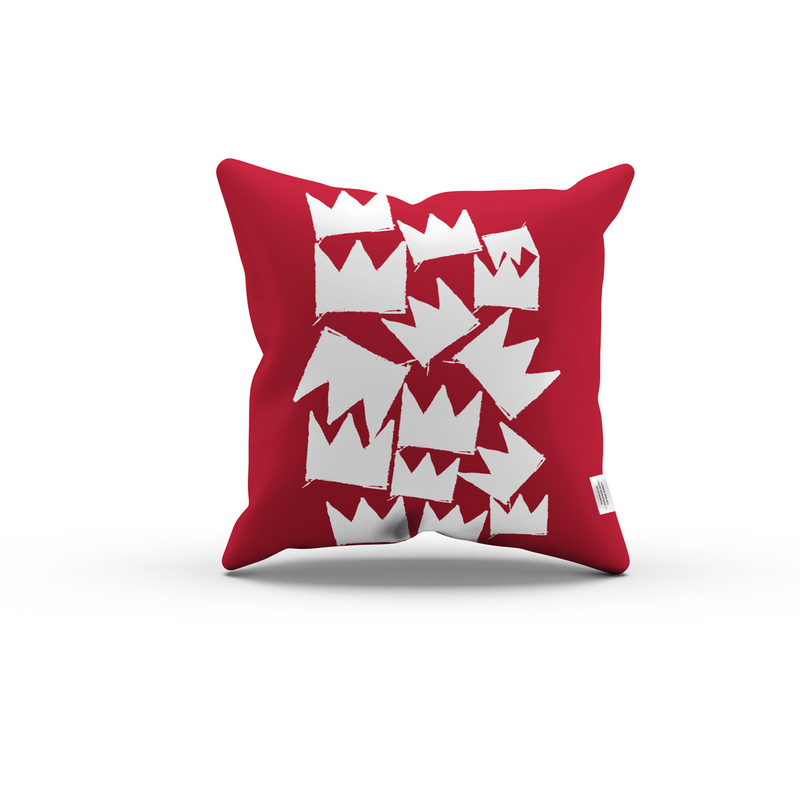 Inspired by Jean-Michel Basquiat’s original cross painting. 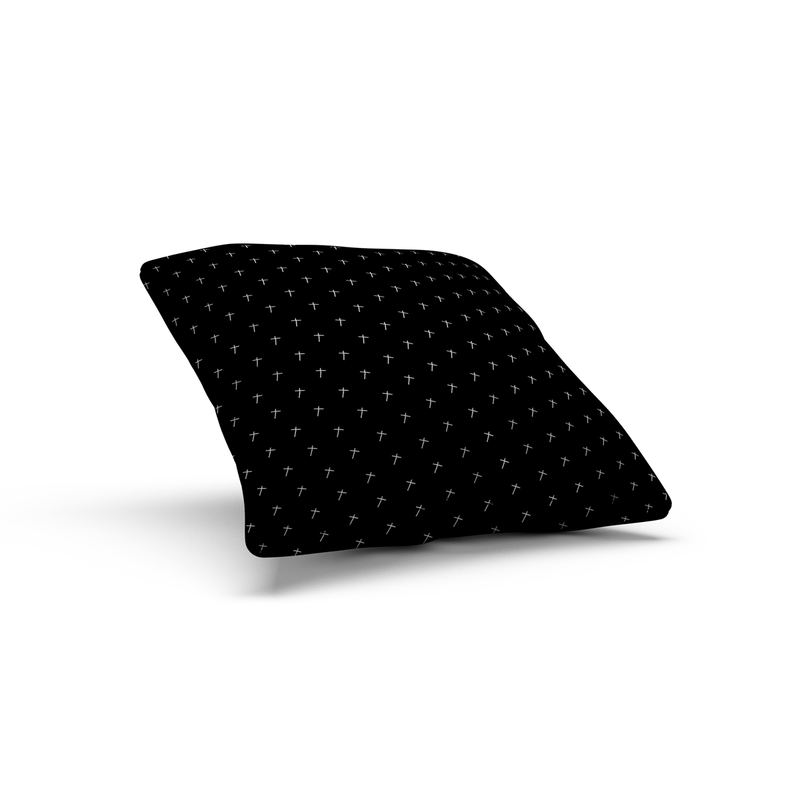 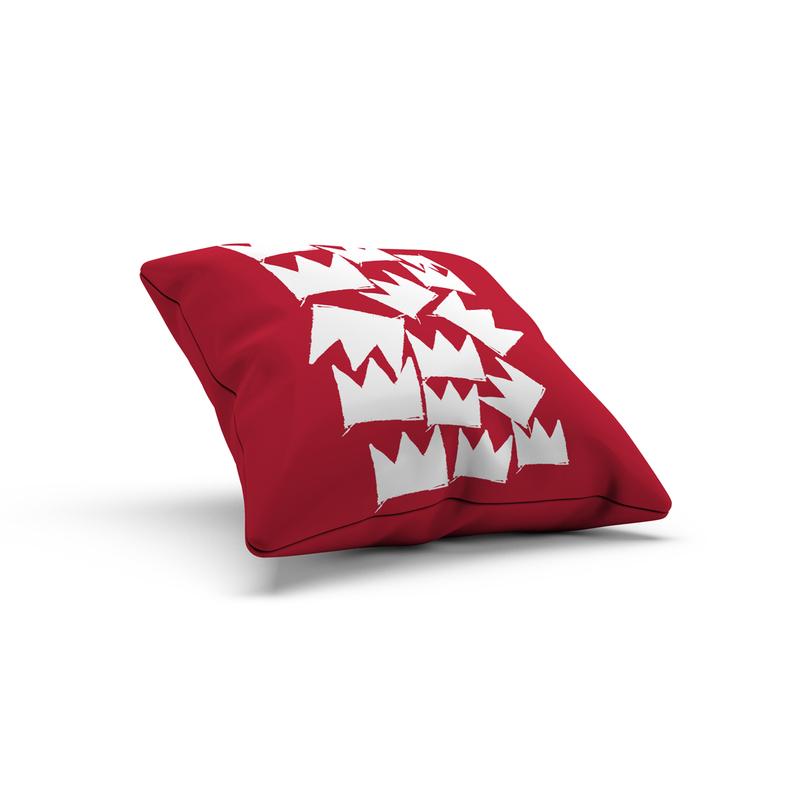 For home or office. 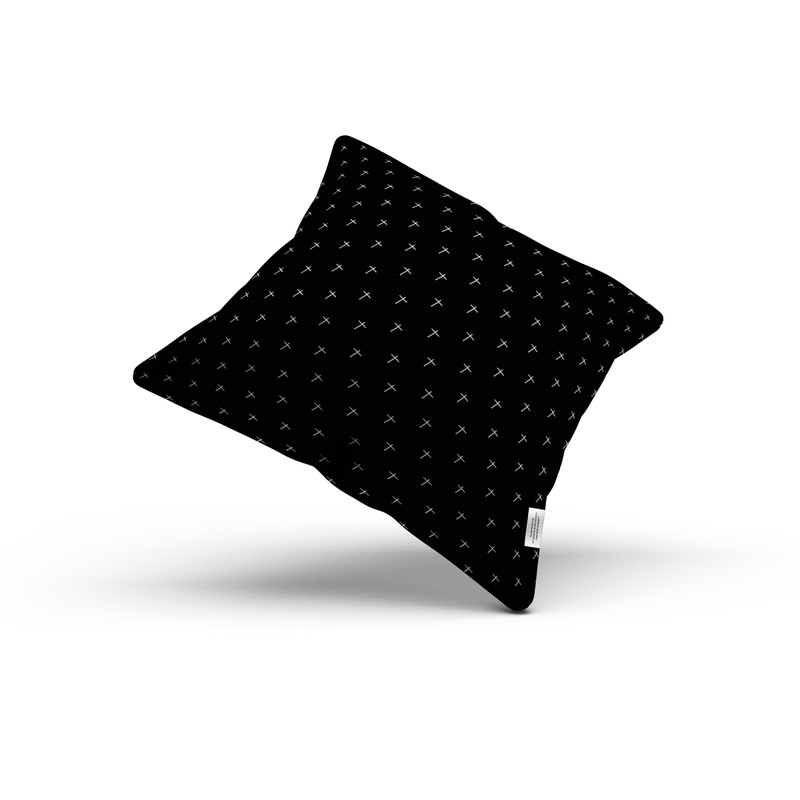 You can find the products here. 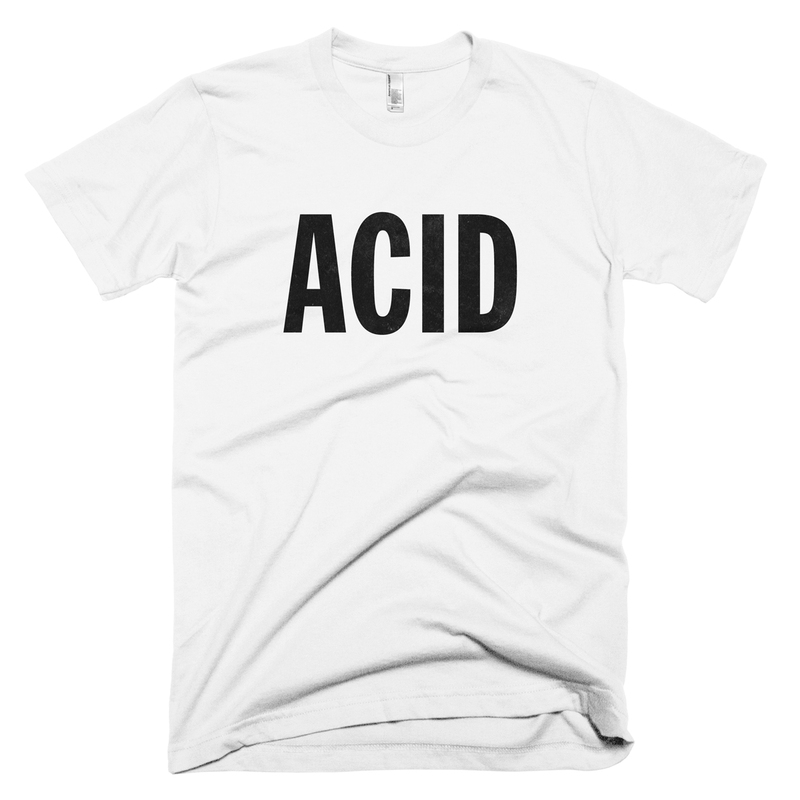 Now available. 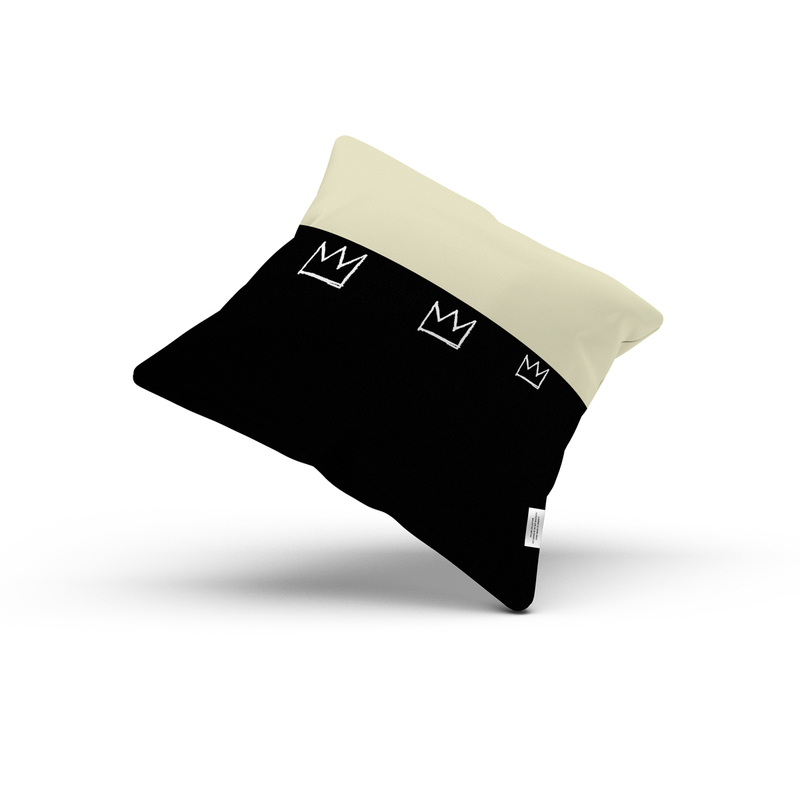 Art Series: Jean-Michel Basquiat’s Crown Pillow. 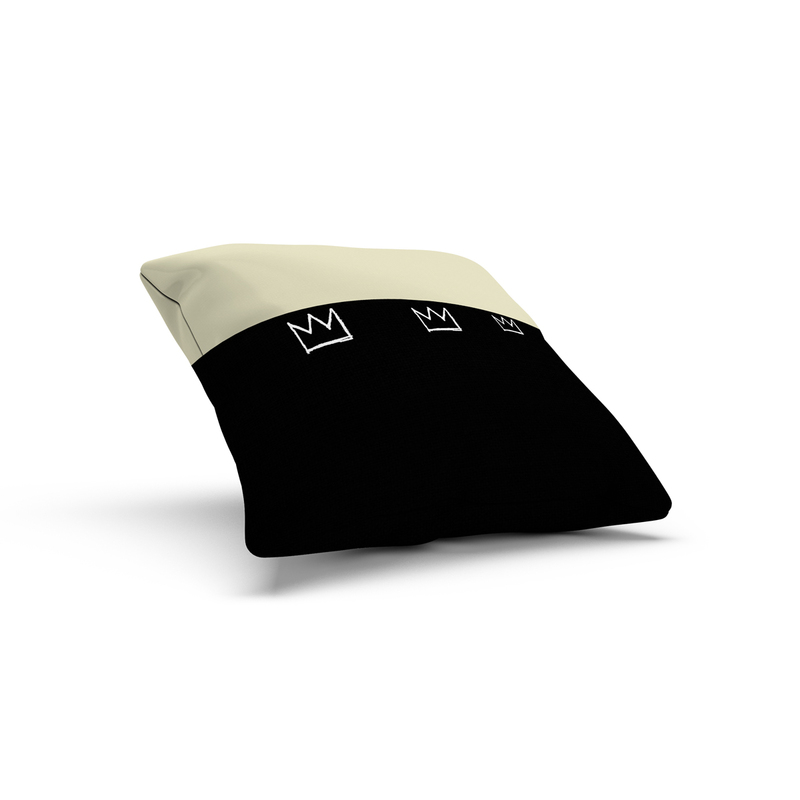 Inspired by Jean-Michel Basquiat’s original crown painting. 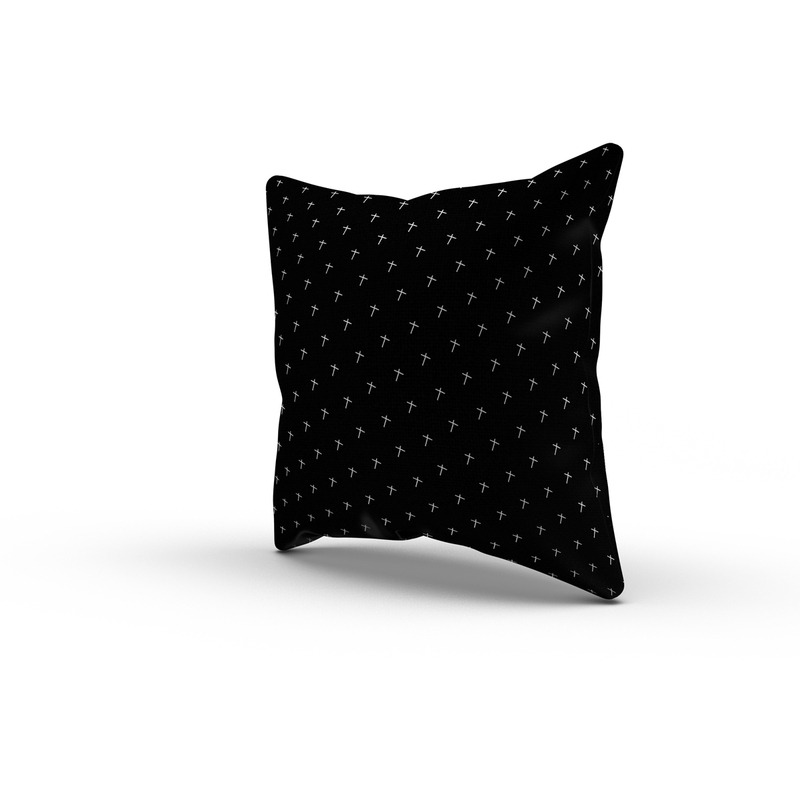 For home or office. 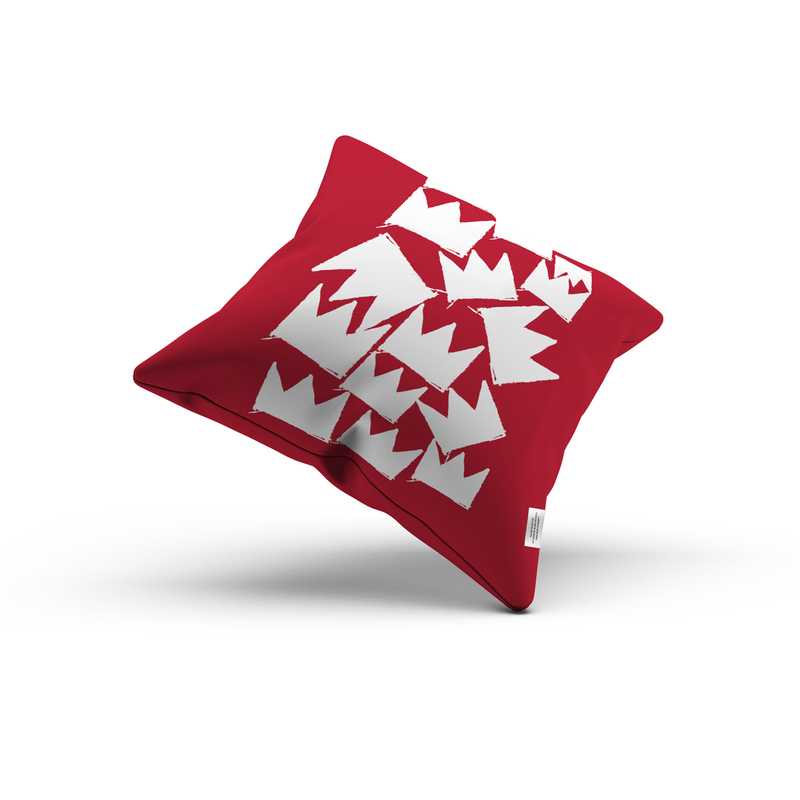 You can find the products here. 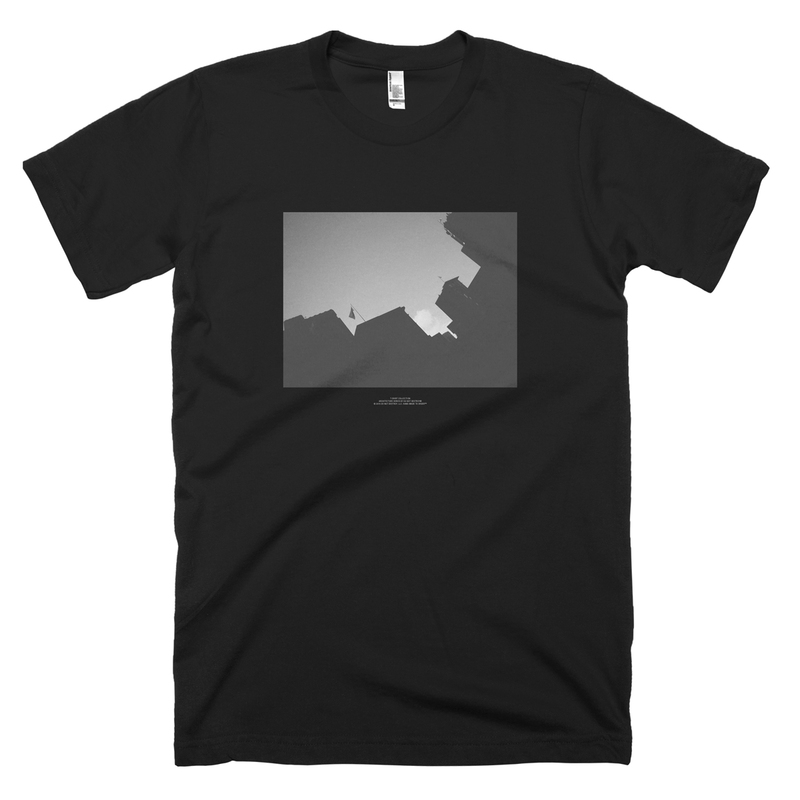 Now available. 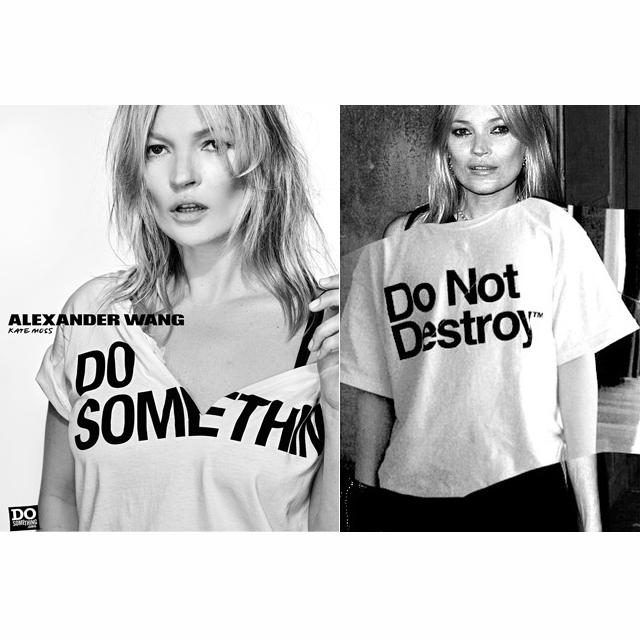 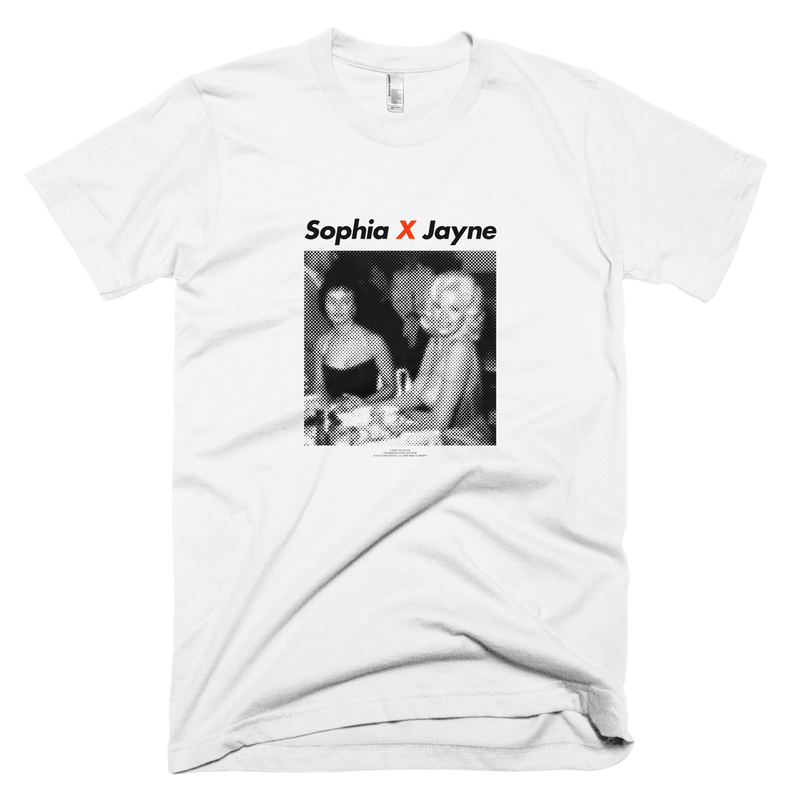 Film Series: Sophia X Jayne T-Shirt in white color.